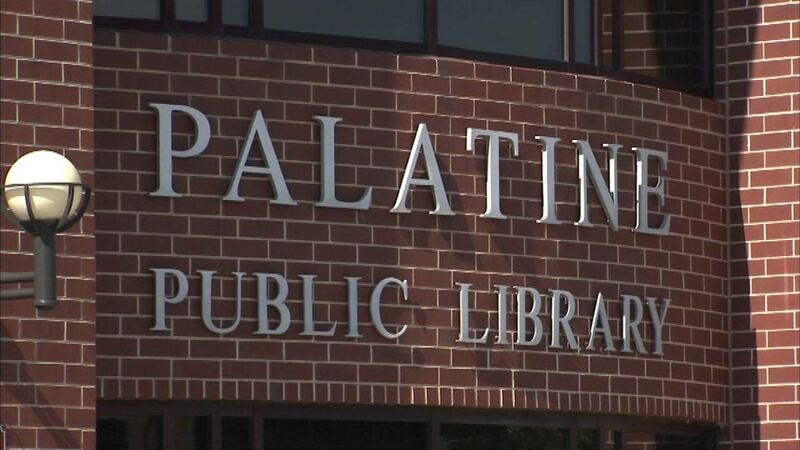 PALATINE, Ill. (WLS) -- A bug-sniffing dog was brought in and furniture was thrown out after two dead bedbugs were found at Palatine's Main Library. Staff members made the discovery Wednesday night in what's described as an "isolated room." The library was closed Thursday as a precaution and inspected. The library has now been given the all-clear and will re-open Friday.